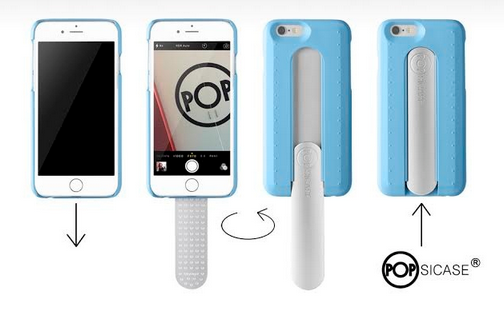 Meet the POPSICASE: a smartphone case with a handle that lets you hold and use your phone more conveniently. It can be easily used to capture selfies. The case is made of recyclable plastic and acts like a normal case when you are not using the handle. Evas, which happen to be the first model, is available for the iPhone 6 in 8 colors. The POPSICASE is not too bulky and lets you talk, play, take pictures, and do a lot more on your phone on the go. 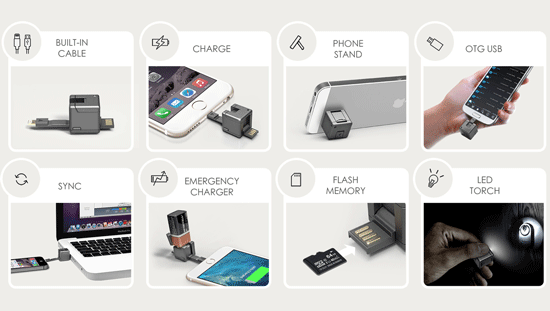 You can find this product on Kickstarter.